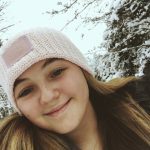 Guest blogger Kayla Levin’s list gives us great movie recs as well as insights into a day in the life of a high school girl. Ugh, long school days are so tiring. I always find myself going through something like 15 different moods everyday. The moment I get home I grab the remote and turn on a movie that matches my mood. 😃’Mamma Mia’ is for those days when you’re genuinely happy because you aced that Physics test you studied super hard for. 🎶’Pitch Perfect’ is the PERFECT movie for when you have had an uneventful day at school and need something to spice up your otherwise boring afternoon. 😎’Ferris Bueller’s Day Off’ is for when you have been studying all night for your vocabulary quiz in English and need a break from being anxious about it. 🥁’High School Musical’ is the best movie for tryouts week. Whether you are trying out for the Spring Musical, the basketball team, or the cheerleading team, High School Musical will get you pumped and confident during tryout week. 🤼’The Other Woman’ is for when you find out your high school sweetheart Nathan is cheating on you with the girl in your chemistry class (Good luck Nathan). 🌳’The Lorax’ is a movie for when you just gave the biggest speech of your life in front of your entire grade and you need a silly movie as a reward for a job well done. 😱’The Conjuring’ is for when you just took a math test and stay awake at night terrified for what it could do to your GPA. 🍭’Willy Wonka and the Chocolate Factory’ is for those days you come home from school hungry because you were spending all of lunch asking your teachers questions (Advocating is amazing!) and didn’t get to eat anything. 🤗’50 First Dates’ is for when you are super excited to hear the results of the class elections because you ran for class President and think you have a great shot at winning. 😔’The Fault In Our Stars’ is for when you find out you lost the class elections and are are super sad and want to stay home the next day. 😥’Inside Out’ is for when you’re sitting in bed instead of going to school feeling low key depressed. 🌞’Annie’ is for when you realize that you can run again next year and become hopeful for your future. 😡’Mean Girls’ is for when you’re in the mood for revenge on the girl who beat you for class president. As you can see, my day is full of every mood you can think of. Now, some of these moods or scenarios might not apply to your busy day, but anytime you feel yourself in a mood, check out one of these awesome for moody day movies. 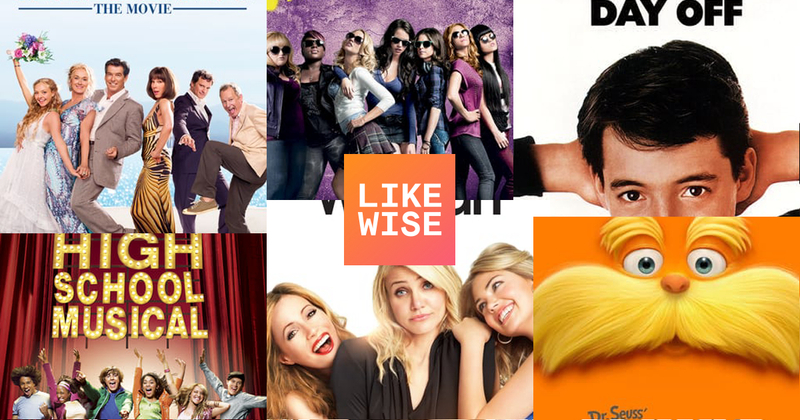 Meet Your New Best Friends: Carla Marie + Anthony + Likewise!